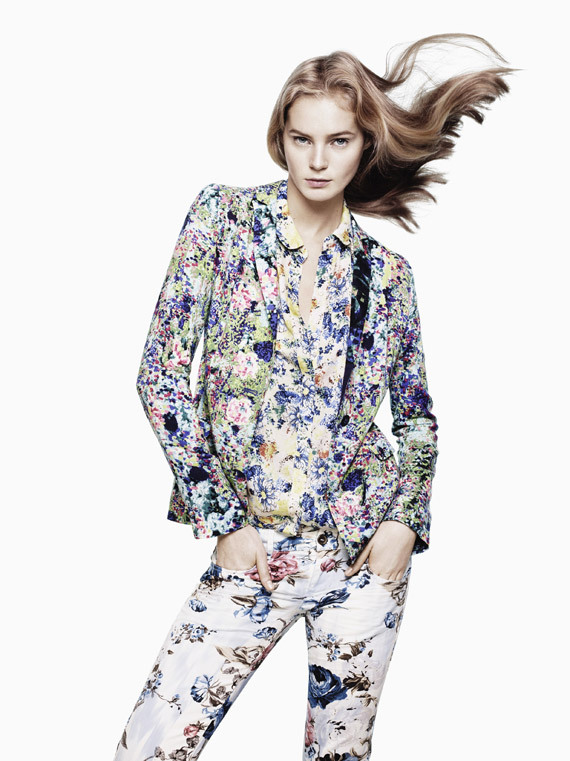 Last week you’ve seen Zara Woman’s Spring/Sumer 2012 ad campaign featuring model Saskia de Brauw, now here’s the TRF campaign. 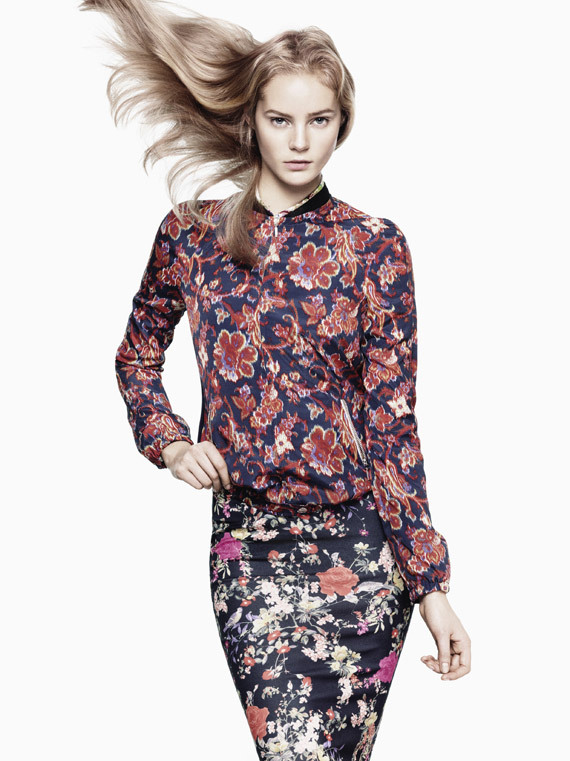 Usually I’m more of a fan of the Woman collection but I’m loving all the floral prints from the TRF collection! I might need to get every piece! Loves it. Previous PostPrevious Marni at H&M | More Exlusive Sneak Peek!